You’re not alone when it comes to stress over money and debt. 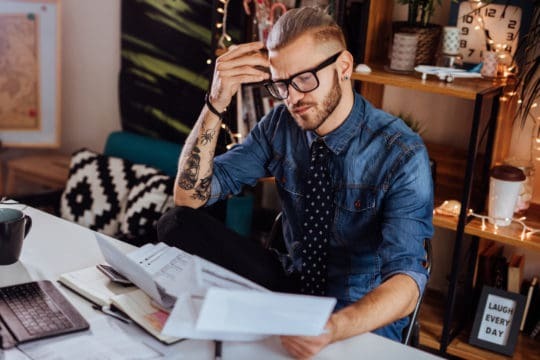 The APA’s recent survey on stress found that one quarter of Americans are stressed about their ability to pay for essentials. 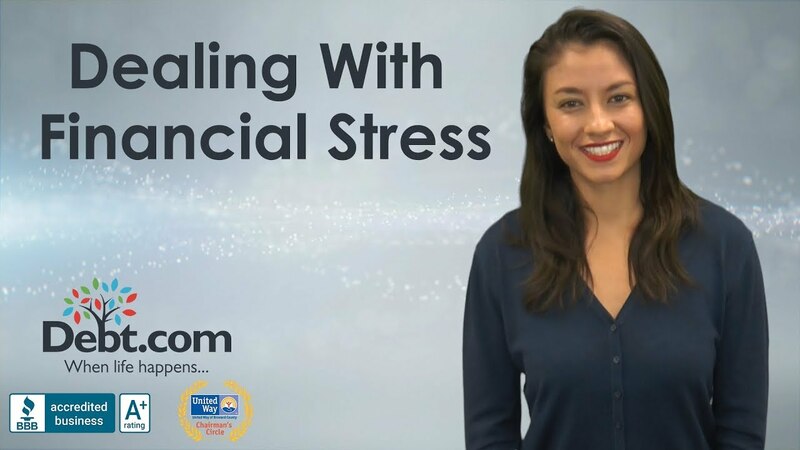 If you’ve ever been in debt, you probably know what financial stress feels like. Stress is the release of hormones like cortisol and adrenaline into the bloodstream to help you cope in physically or emotionally demanding situations, or when you feel threatened. In small bursts it is helpful, such as when you are on a time-crunch for a project, because it allows you to focus on what you need to do. That concentration, burst of energy and added strength can also be helpful if you face a crisis. Your heart will race and your muscles will often tense up during times of stress. Stress is a means to help your body in short bursts. Artículo modificado por última vez el junio 19, 2018. Publicado por Debt.com, LLC . Los usuarios de celulares y tablets también pueden acceder a la versión AMP: Coping with Financial Stress - AMP.